The Ark Group’s 7th annual Mechanics of Law Firm Profitability conference is a superior event for law firm management. 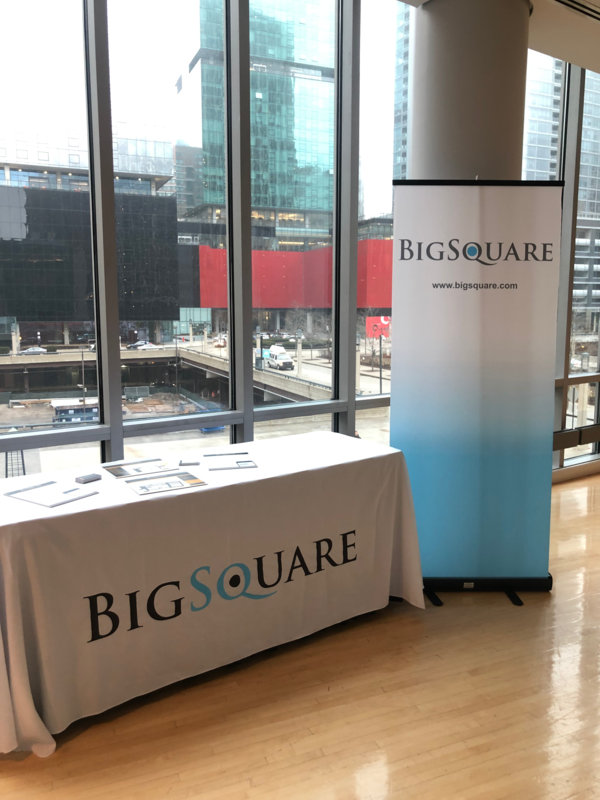 BigSquare was excited to sponsor this event in Chicago for our first time. Our team enjoys the professional atmosphere that allows for education and networking opportunities with so many great legal professionals throughout the legal industry. 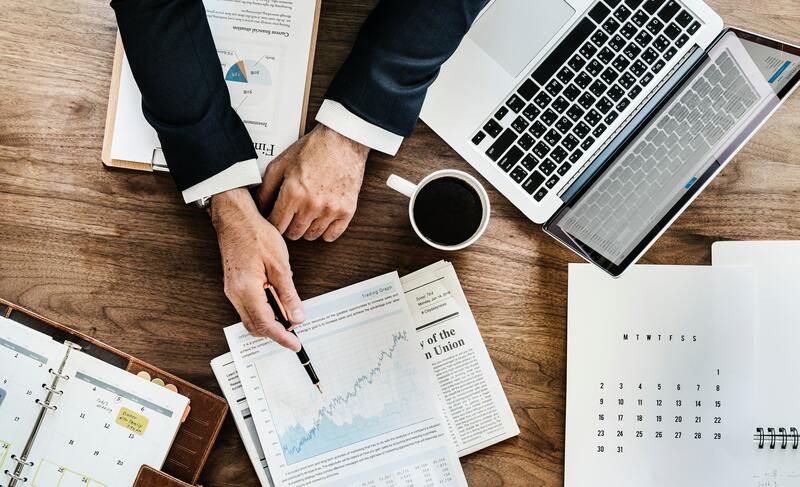 The conference topics highlighted the changing scope of matter management in support of client value, practice efficiency and ultimately law firm profitability. The sessions examined what law firm profitability truly entails, as well as addressed the continued evolution of matter management and how firms are marshaling their resources to provide the necessary framework, metrics and leadership to manage the business of law more strategically, and profitably. Is the BigLaw “Merge or Die” approach the best model? 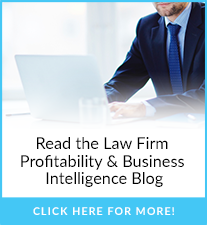 Why is the billable hour killing law firms? It’s important to remember that growth is vital to continued success, but the right kind of growth separates good firms from the best firms. What was our biggest takeaway from this session? 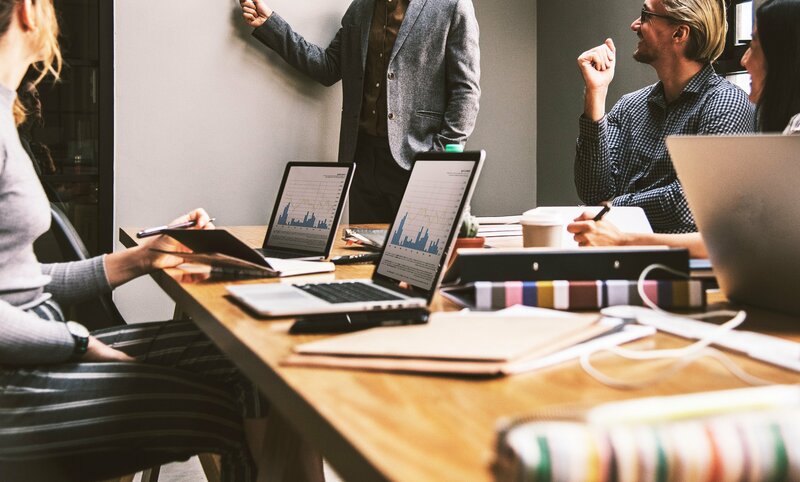 Rather than trying to merge and grow your firm by numbers some key areas to focus on are growing by spending on areas like service innovation, price innovation, best practices training, and retention. The keynote panel discussion “Profitability and Outcomes (and why hours are killing you)” included three extremely insightful individuals: Jeff Carr, SVP, General Counsel, Univar Inc, Sean W. Gallagher, Partner, Bartlit Beck Herman Palenchar & Scott LLP, and Michael Roster, Co‐Chair ACC Value Challenge; former GC of Stanford University; and former managing partner of Morrison & Foerster’s L.A. office. This session touched on a very hot topic right now, billable hours. 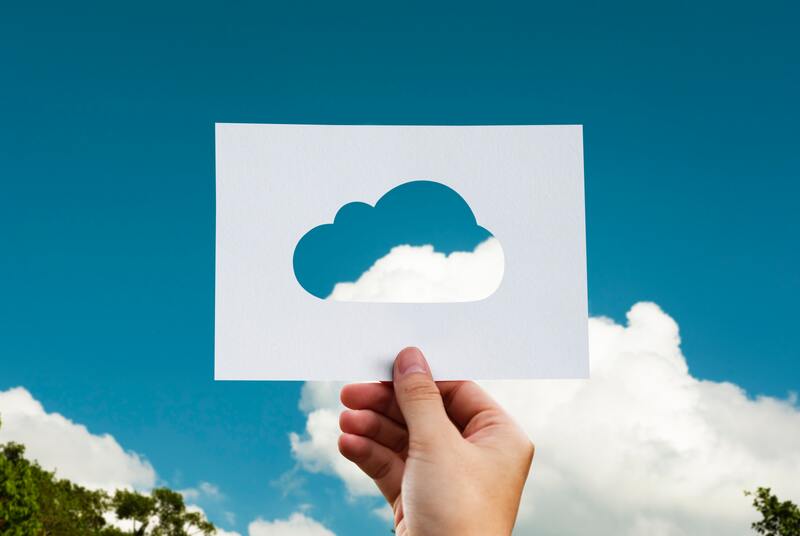 We were one step ahead of the game recognizing this as one of the "Top 10 Legal Tech Trends in 2018" in our blog post earlier this year, so hearing these individual's thoughts was captivating to us. The main battle between what the client wants and what the firm wants is the main reason this area is of discussion. 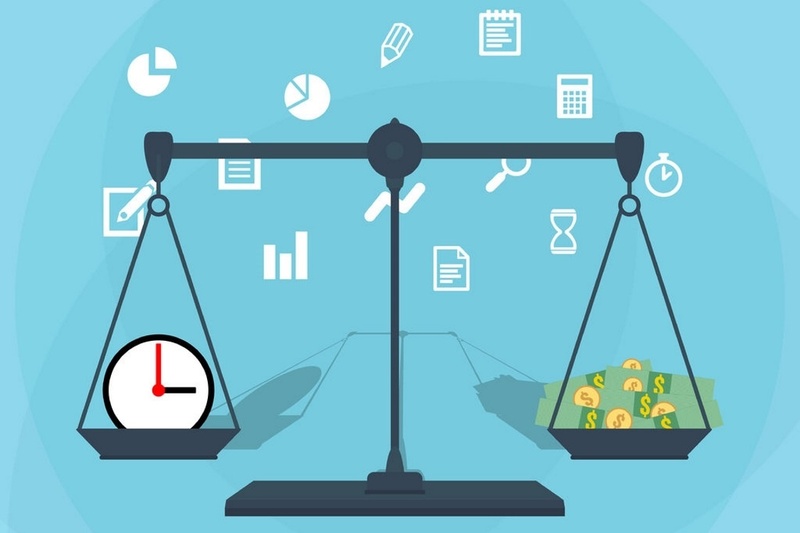 Firms are requiring attorneys to bill more hours and the client wants costs down. From that simple statement alone, anyone (legal background or not) can recognize there is the issue. Clearly, there is much more to it, but breaking it out into simple terms is always a good place to start. What’s a competitive price for a given type of work? How to create highly competitive legal product for the difference? How to still exceed client expectations? How to get rewarded for results?